From heating and AC to indoor air quality, the comprehensive lineup of services Straight Line Heating and Cooling offers is designed to give your HVAC equipment the smoothest operation. As a family owned and operated company, we offer our customers a one-stop HVAC shop that’s always there when they need it. Our AC services include high-quality new-construction and replacement AC installation, prompt before and after-hours AC repair and ongoing air conditioning maintenance. Our service technicians also offer guidance in selecting the most appropriate system for your needs, help with critical system sizing and preventive AC maintenance plans. We provide a 10-year manufacturer warranty and a five-year guarantee on parts and labor. Our wintertime comfort services include heating and furnace installation, round-the-clock emergency repairs and long-term heating and furnace maintenance. Our preventive heating system maintenance plans help ensure maximum energy efficiency, smoother system operation and fewer breakdowns. When your system does break down, we will quickly find and correct the cause of the breakdown. 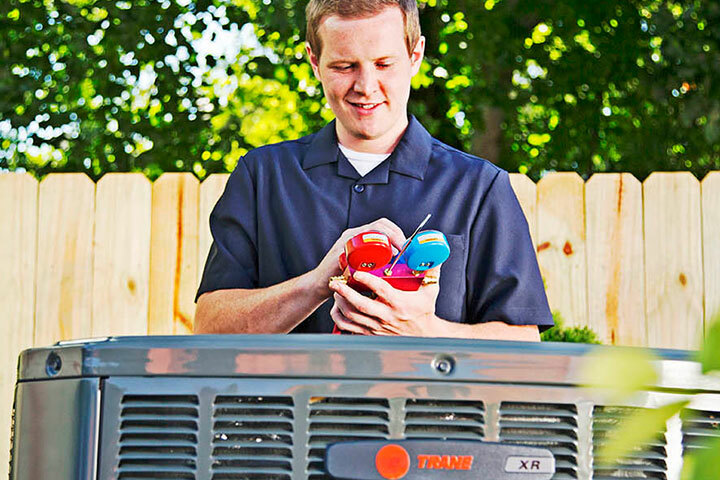 We’re a Trane Comfort Specialist dealer, but we service all makes and models. The ductless systems and services we offer bring you the highest quality in ductless technology and the highly skilled services that support your use of this versatile and innovative HVAC option. These services include consultation and purchase guidance, ductless system installation, maintenance and routine or emergency repair service. We also offer preventive maintenance plans to help ensure that your ductless system gets the attention it needs to continue serving you well over time. Customized ducts offer many benefits such as resistance to leaks and low utility bills. Whether you’re remodeling your home or adding a new addition, our service technicians are capable of delivering quality sheet metal fabrication services. Customer satisfaction is 100 percent guaranteed. Your home’s ductwork plays an essential role in how efficient your HVAC system operates. If you have leaky ducts, this can reduce your HVAC’s efficiency by up to 30 percent. At Straight Line Heating and Cooling, we offer quality ductwork services that you can trust. At Straight Line Heating and Cooling, we’ve developed our comprehensive lineup of HVAC products and services to meet the many indoor comfort needs of our customers. We hope you’ll take advantage of these services whenever you need them. 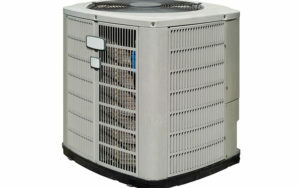 Give us the opportunity to show you the difference high-quality professional HVAC service can make to your comfort. Our service area includes Paso Robles, Atascadero, San Luis Obispo, CA and the surrounding areas.